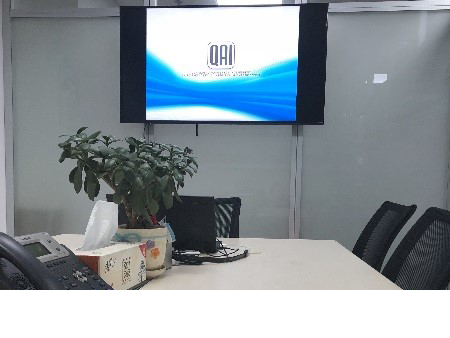 In order to further expand QAI’s certification and inspection business in China, QAI is excited to announce the establishment of QAI (Shanghai) Quality Technology Co., Ltd., abbreviation QAI CHINA, with head office in Shanghai on Sep 20th, 2018. 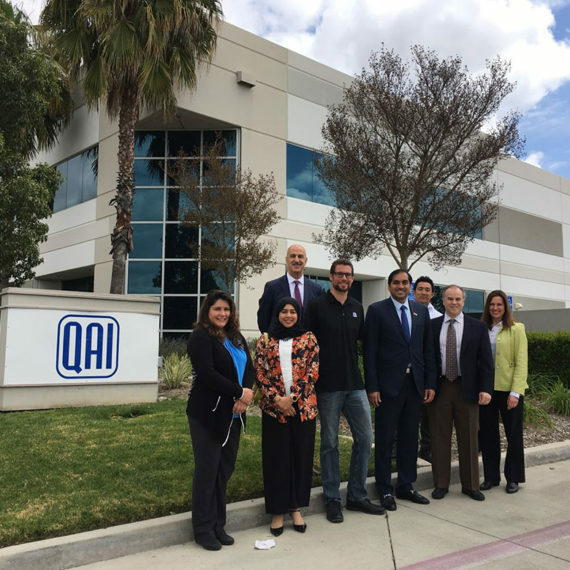 QAI North America President Kent Adamson, QAI China General Manager Steven Xi, and all the other staff of QAI China witnessed this moment together. QAI CHINA is the sixth QAI branch office established worldwide after Vancouver, Toronto, Los Angles, Tulsa and South Korea. 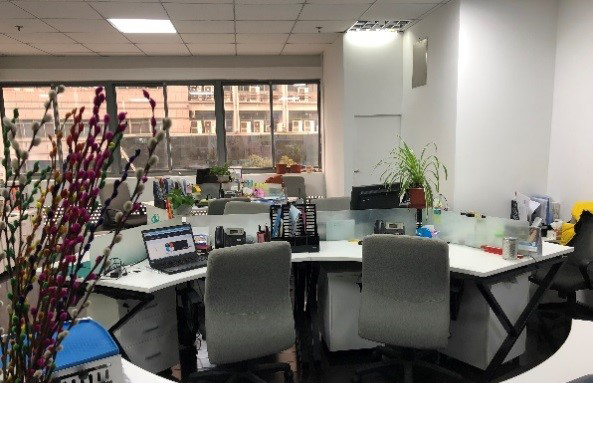 QAI CHINA is located in the North Shibei High-Tech Zone of Shanghai and is a direct subordinate body of QAI Laboratories Group bringing together vast experience and technical knowledge in the field of safety and product certification, inspection and testing. 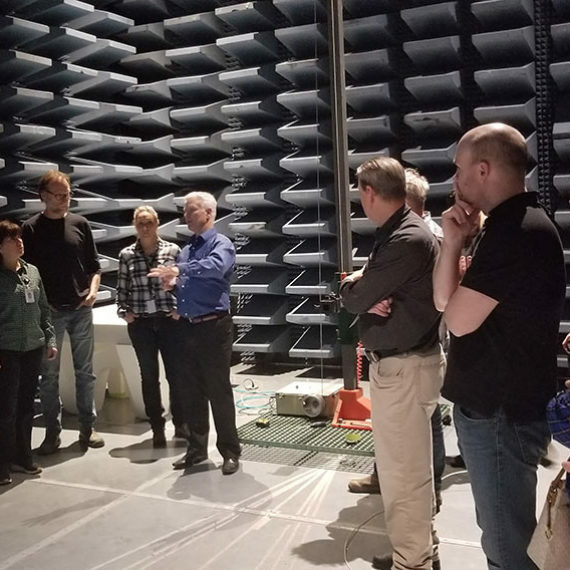 QAI is recognized by the Occupational Safety and Health Administration (OSHA) in the USA as a Nationally Recognized Testing Laboratory (NRTL) and accredited by the Standards Council of Canada as a certification body for products entering the North American market. These accreditations, together with a superb reputation provide confidence and peace of mind that your QAI certified products comply with the relevant standards and will be accepted in the North American market. 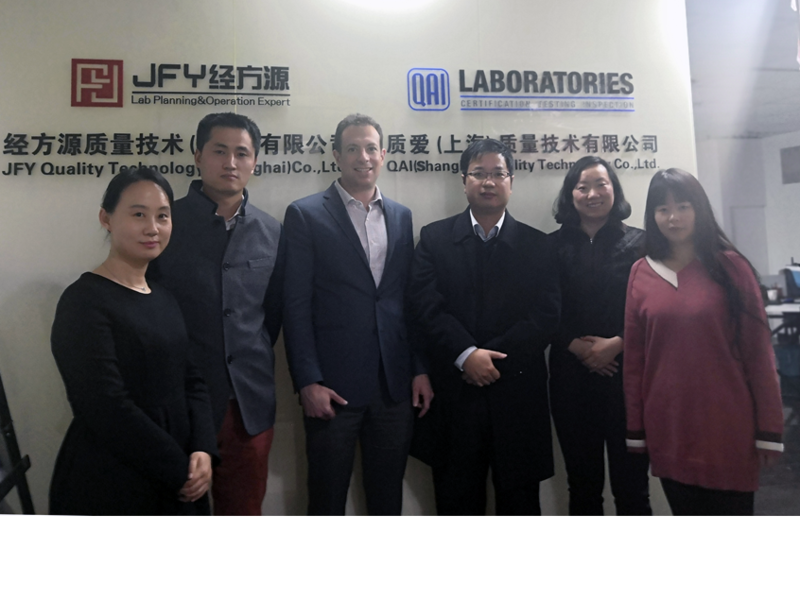 With the addition of QAI CHINA we intend to provide customized, local service as well as support for products requiring CCC or SRRC approval for the Chinese market.